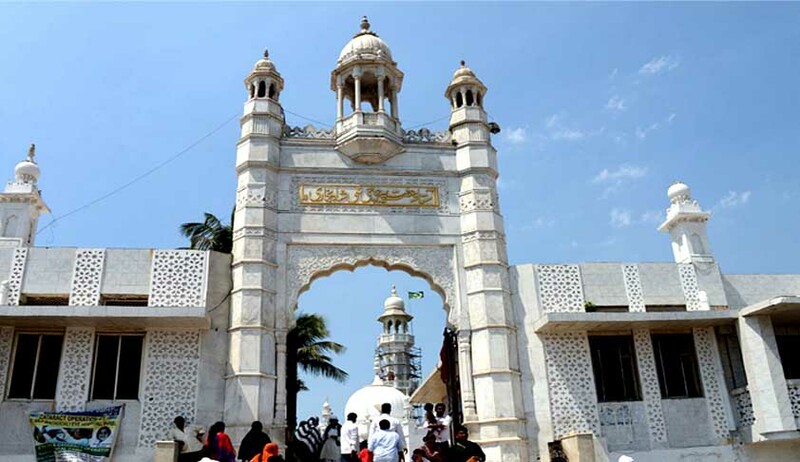 The Supreme Court today orally observed to Bombay's Haji Ali Dargah trust to take a progressive stand on the access of women into the inner sanctum sanctorum of the famous shrine. A bench headed by Chief Justice T S Thakur agreed to hear in detail on October 17 the appeal filed by Haji Ali Dargah Trust challenging the Bombay High Court order lifting the ban on women from entering the sanctum sanctorum of the renowned Muslim shrine in South Bombay. The bench significantly meanwhile extended the stay on HC verdict till October 17. During the hearing the bench told senior lawyer Gopal Subramanium who appeared for the Trust in appeal: "there is a problem if women are not allowed to go beyond a point but men are...you take a progressive stand on the issue"
Subramanium then assured court that the Trust will come up with a concrete solution and no regressive step will be taken"